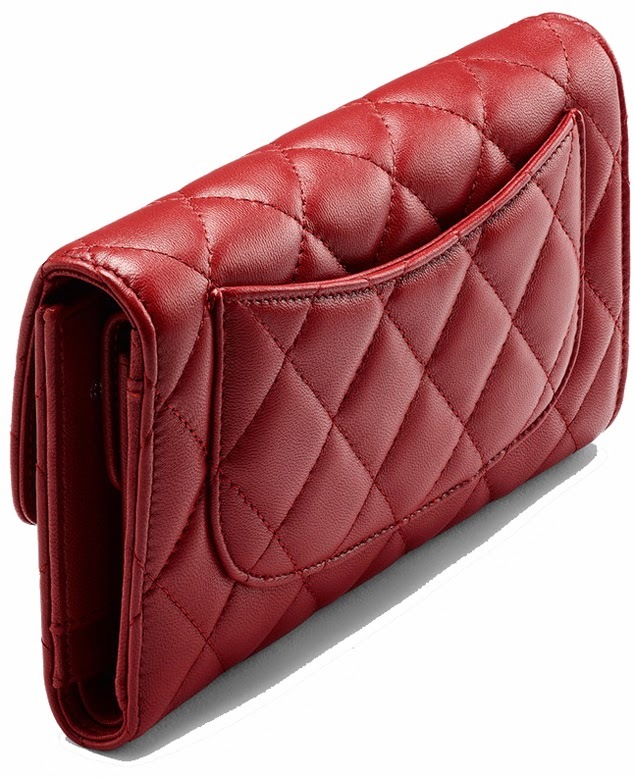 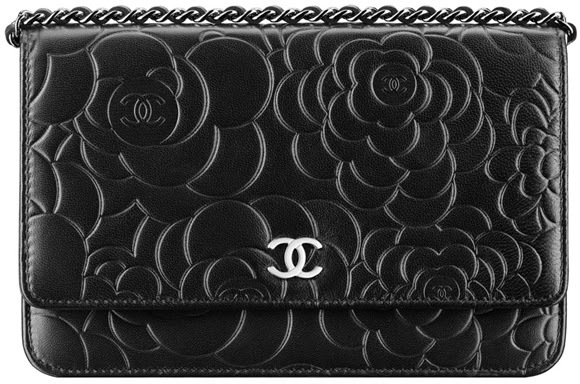 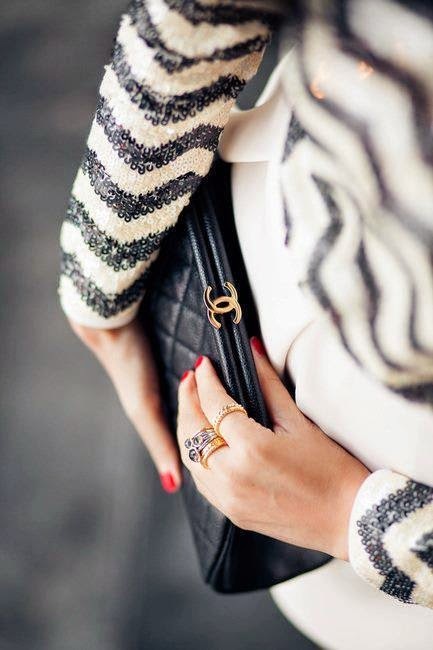 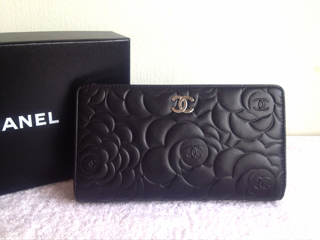 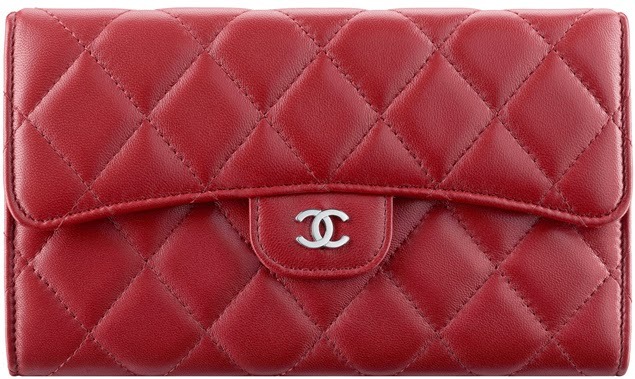 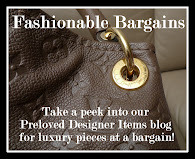 The Chic Sac: Chanel PreOrder via our European Shopping Spree! 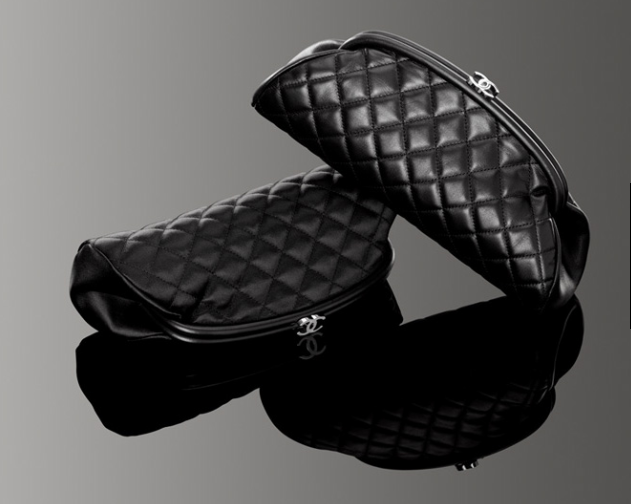 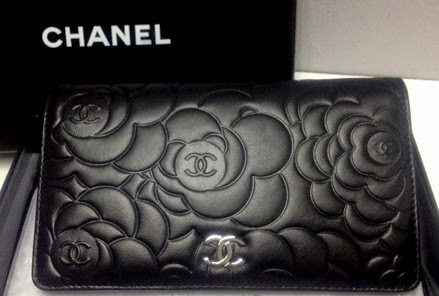 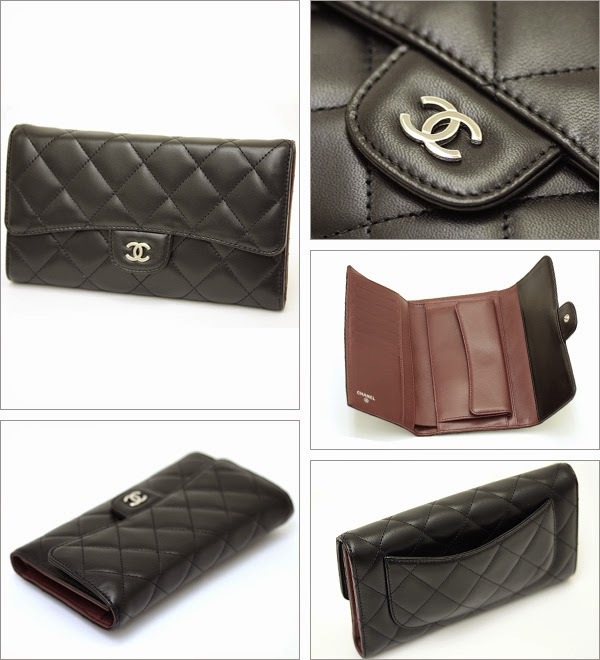 Chanel PreOrder via our European Shopping Spree! 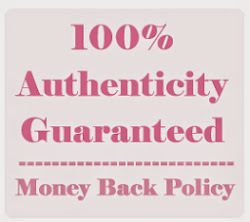 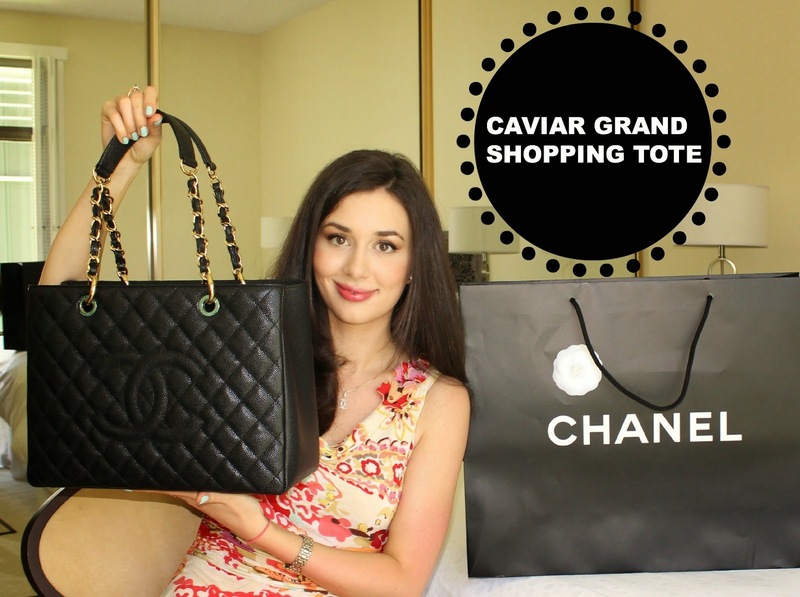 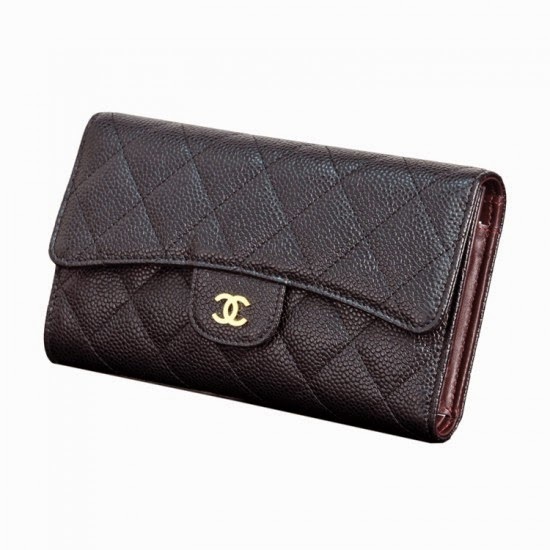 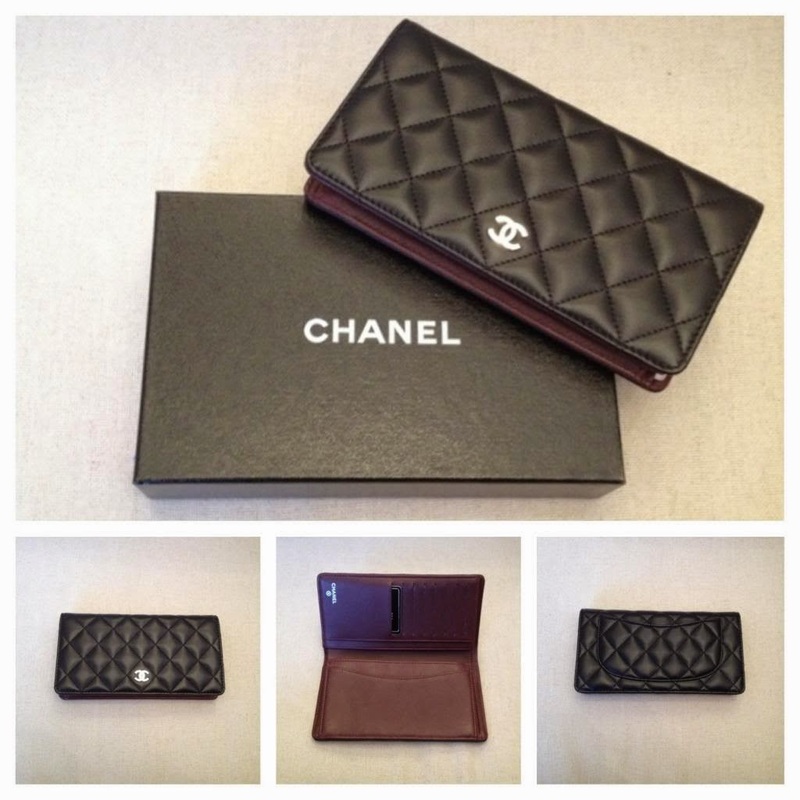 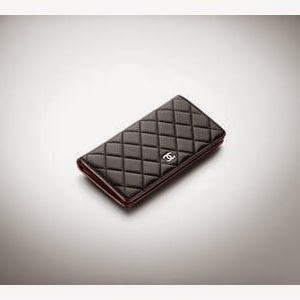 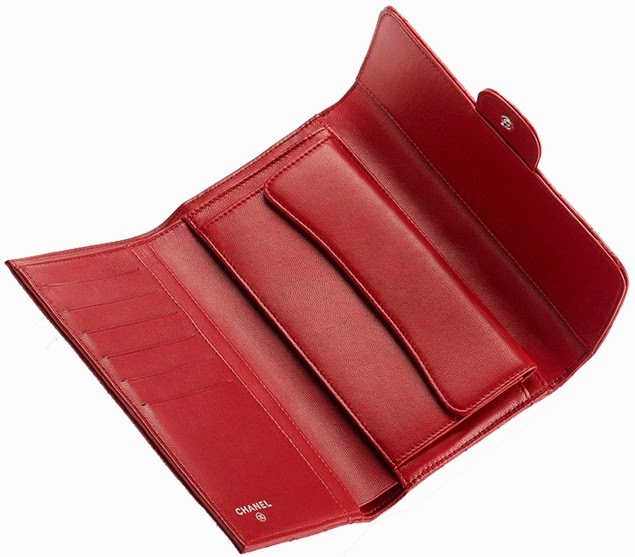 Join our Europe Shopping Spree & Order your Chanel today! 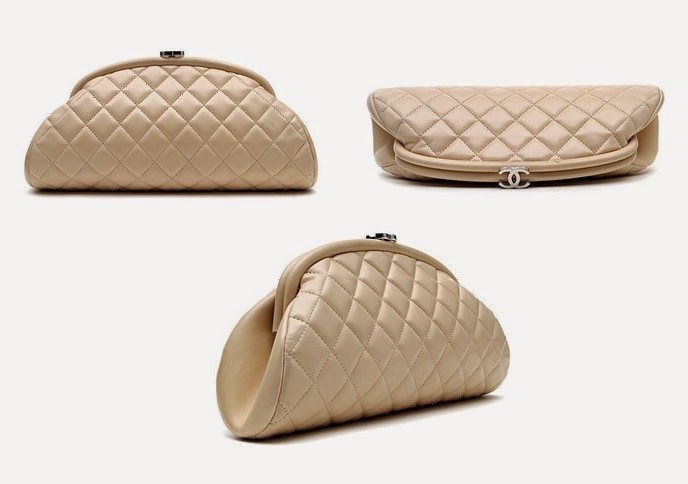 Size : 10' x 4' x 2.5"
Size : 13" x 10" x 5.25"
Size : 7.1" x 4.1" x 1.2"